Brosnan's one great Bond movie. 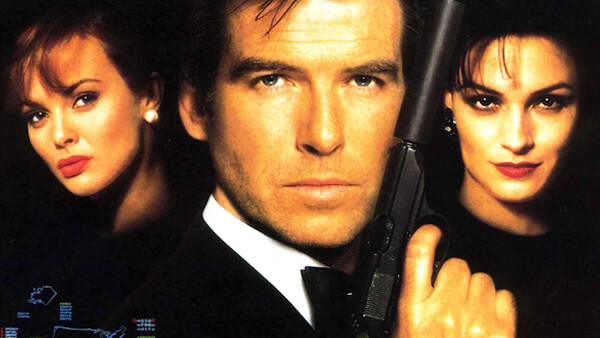 Our weekly series revisiting all 24 James Bond movies enters its final third with 1995's GoldenEye. The first Bond film in a staggering six years and also the premiere outing for Pierce Brosnan, it was heralded by critics and fans alike as a major return to form for the series, delivering crowd-pleasing thrills with just enough edge to boot. Directed with panache by Martin Campbell - who would return to helm the sublime Casino Royale 11 years later - GoldenEye is by far the most fondly-remembered Bond film of its era and, indeed, of Brosnan's tenure, even if it's perhaps not as immediately iconic as 007's most fondly beloved efforts. Over two decades on, then, how does it hold up? 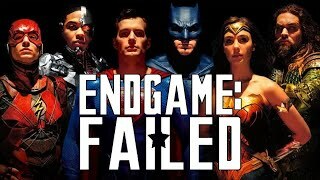 Pretty damn well for the most part, and though there are definite issues, it manages to homage the classic irony of old Bond while still keeping things fresh and exciting. Plus, it's responsible for birthing the best Bond video game ever, so how can you not love it?